VICTORIA Cross recipient Corporal Ben Roberts-Smith is leading the fight to get illegal guns off Australian streets. Speaking in a high-impact video at the launch of Operation Unification - an Australasia-wide operation aimed at ridding the community of illegal firearms, the former serving officer said he had seen what guns could do in war time and there was "no place" for them in a peaceful society. "You can remain anonymous if you wish...it's all about getting that gun out of unsafe hands," he added. 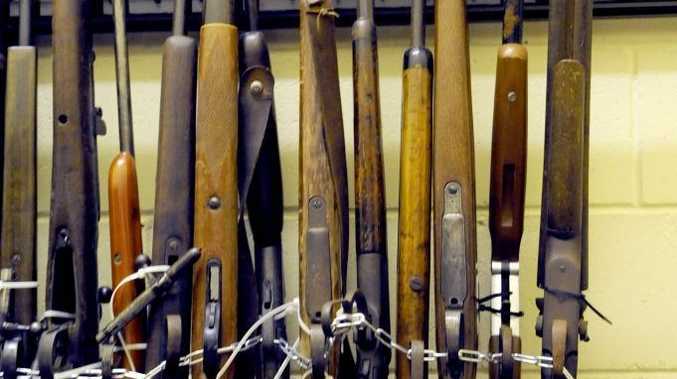 In the past year, 8992 guns were seized by or surrendered to NSW Police. Acting Assistant Police Commissioner John Kerlatec urged the community to think about "how successful" the operation could be, if people picked up the phone and helped save lives. "If you have a friend or loved one in possession of guns they shouldn't have, tell us where those guns are and let us remove any temptation to use them." The launch of the operation coincided with the release of statistics which showed legal gun ownership was also on the rise. 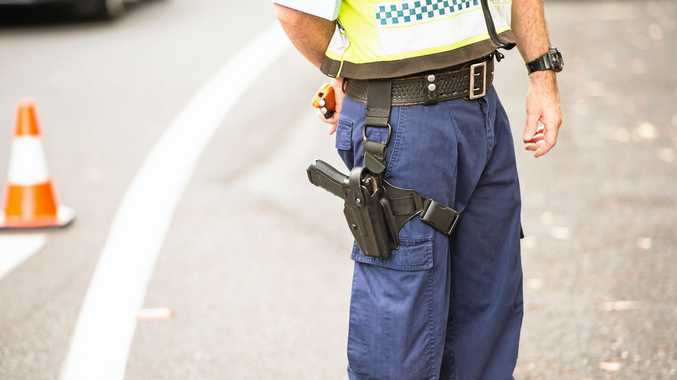 Figures from the NSW Firearms Registry showed there were 11,940 handgun licence holders owning 27,787 handguns in the state, with 4,740 of them living in Sydney.